This will surely make you want to come back for more! Start your mornings right with Affordameals! Want to enjoy a satisfying lunch while on a budget? We added one more reason for you to love this classic Pinoy favorite! Ready for a new way to spice up your favorite Uncle John's Fried Chicken? 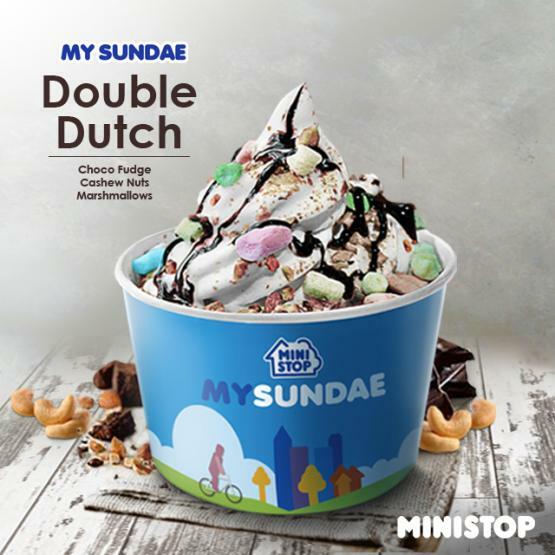 We're adding a new twist to your favorite MySundae!